When companies need additional capacity or expertise they cannot provide themselves, they hire Panpic. Not only when it comes to developing big customization projects in WordPress, but also when it involves the quick and effective development of smaller websites that still need to live up to high quality standards. We hold quality in high regard. Because we have specialized in WordPress platforms we can develop more than 100 sites per year at a high standard. This number is still growing, because more Internet companies and advertising agencies, hire Panpic to do the job. Because of our many years of experience, we are able to come up with safe, fast and user-friendly websites. And that is exactly what you would expect from a WordPress specialist, isn’t it? 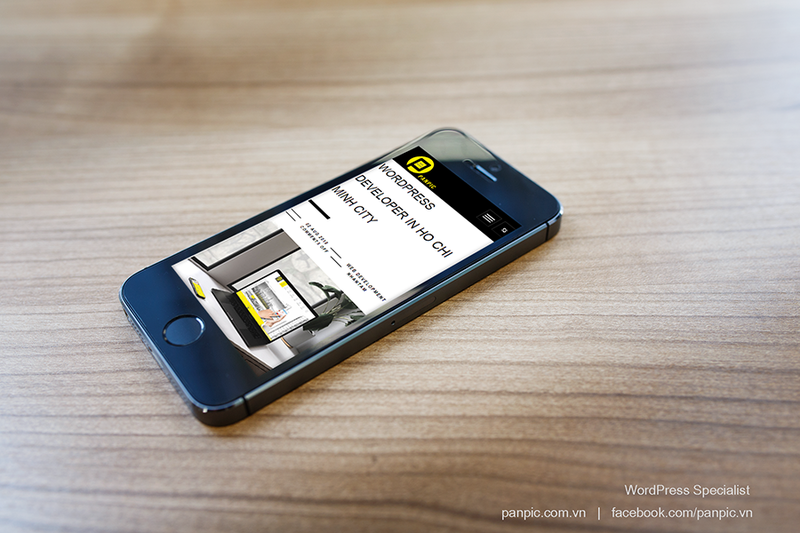 The development of mobile apps based on WordPress. In short: you have found an experienced and reliable WordPress specialist! Challenge us free of charge with a trial project: With our competitive prices we can no doubt convince you of our skills.